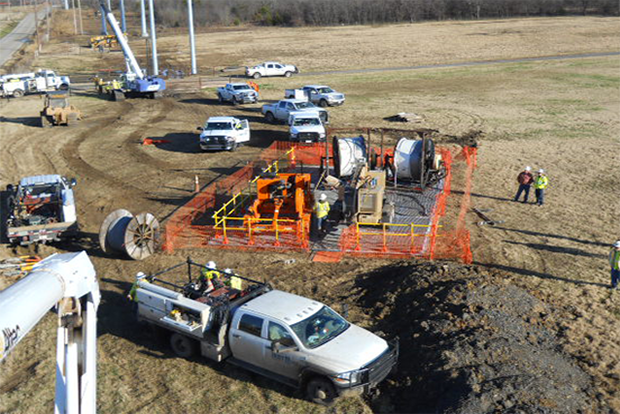 EPZ Grounding System - Utilities Grounding Grid System | Newpark Resources Inc.
Jobsite access for utility construction and maintenance projects is now better than ever with our new DURA-BASE® EPZ Grounding System™. 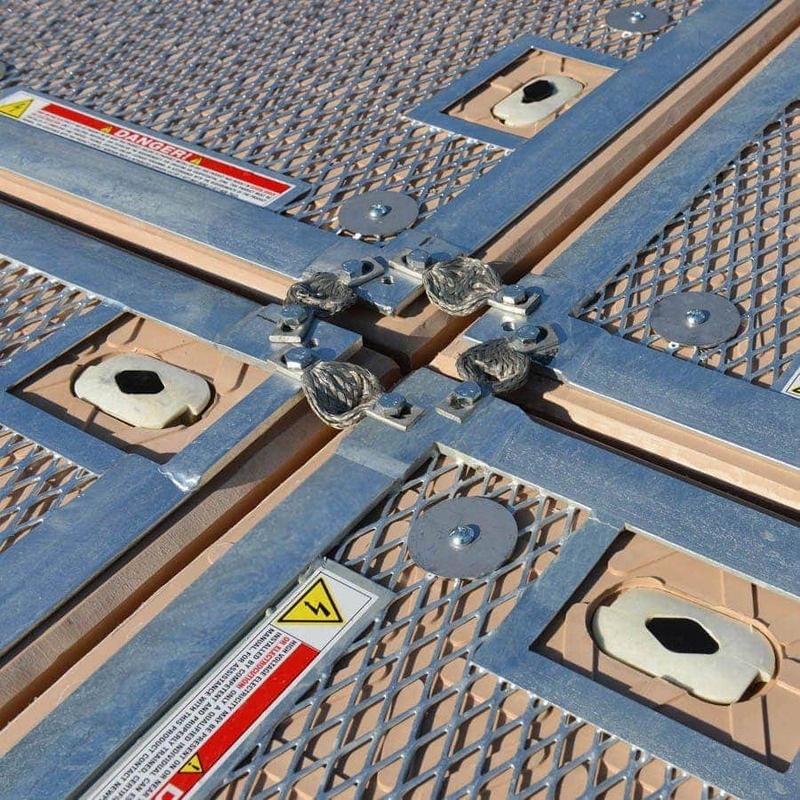 This innovation consists of our DURA-BASE® mats fitted with custom-constructed, metal grids. 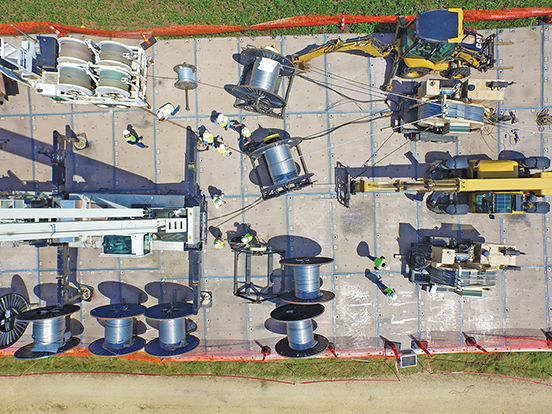 When properly connected to other elements of the jobsite grounding grid, the EPZ Grounding System™ provides the benefits of an equipotential zone, reducing electrical hazards such as touch and step voltage differentials while providing a strong work platform during potential hazardous activities including pulling of wire from spools and the stringing of lines. 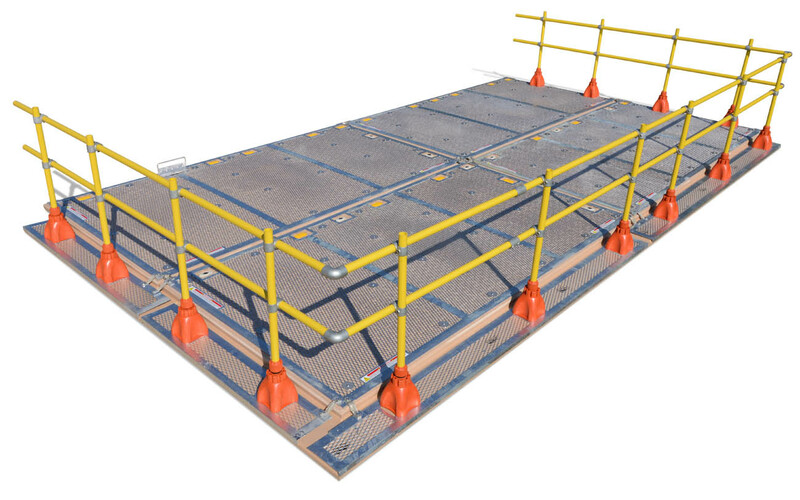 The EPZ Grounding System™ is fully integrated with our DURA-BASE® Advanced-Composite Mat System™, allowing for the creation of equipotential zones easily at any point within the utility construction site. The Connector Straps create electrical continuity from mat to mat. 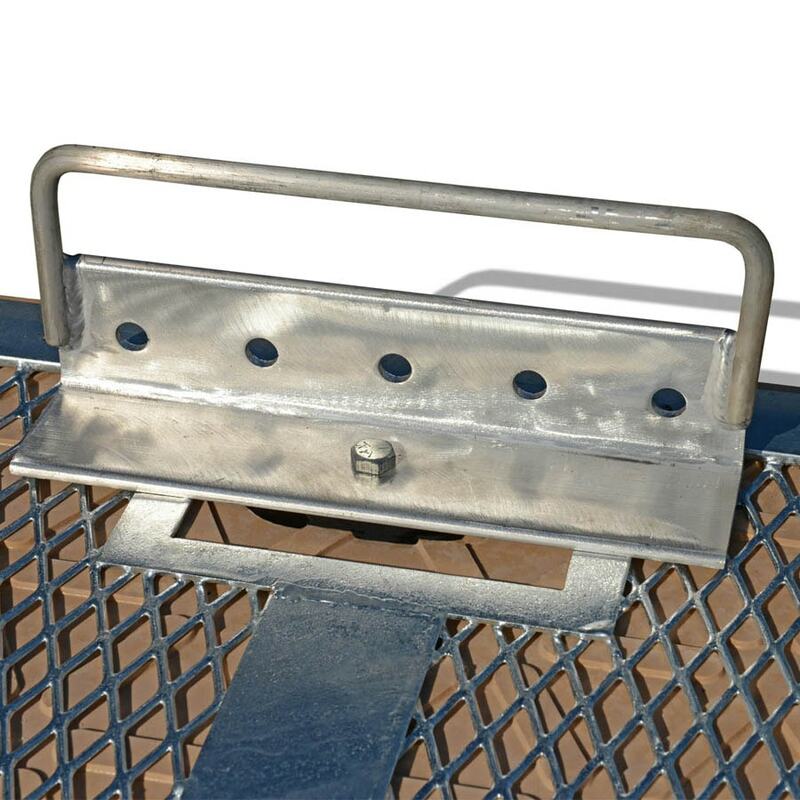 The EPZ bus bars connect the mats and allow for easy connection to grounding clamps, bolts and cables as required. Grapple Handling Vehicles aid in the delivery and installation of EPZ mats. 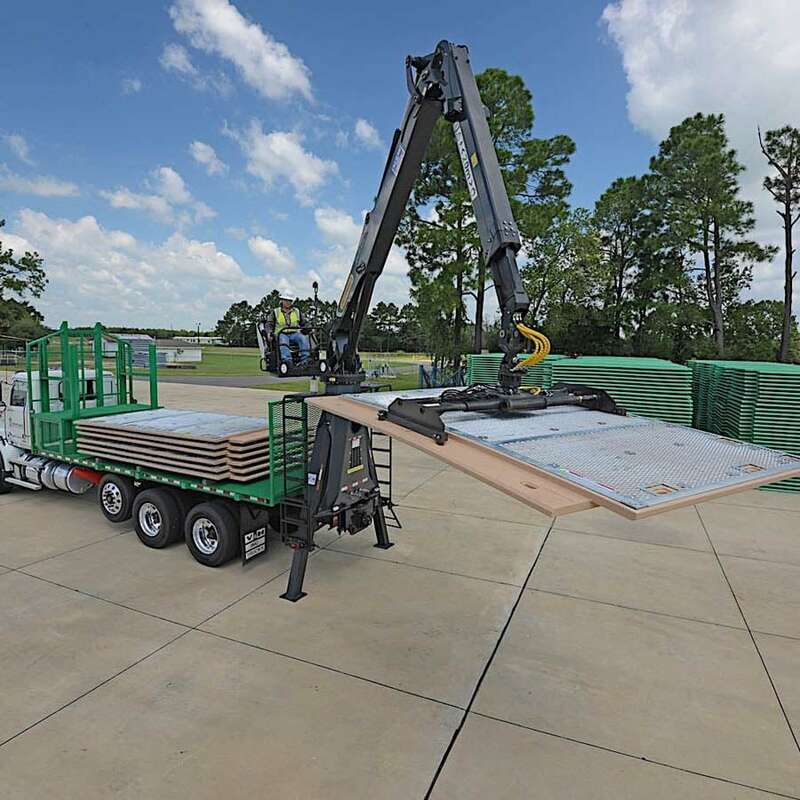 Newpark Mats & Integrated Services - The leader in temporary road and jobsite technology for more than five decades.